Multi - Cassette Single Facer (CSF) - Ming Wei Paperware Machinery Co., Ltd.
Max. 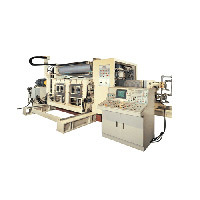 M/C speed: 250 m/min, diameter of corrugated rolls: Ø408mm. 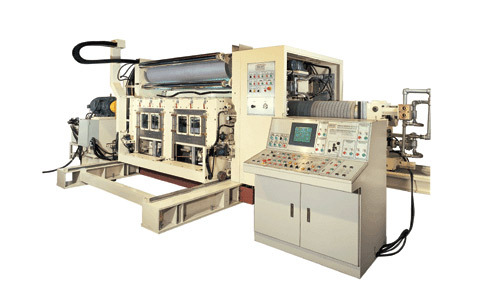 Quick change system of corrugating rolls. Special design of separate glue application unit.